your personality. our eye for design. let’s make your home shine. 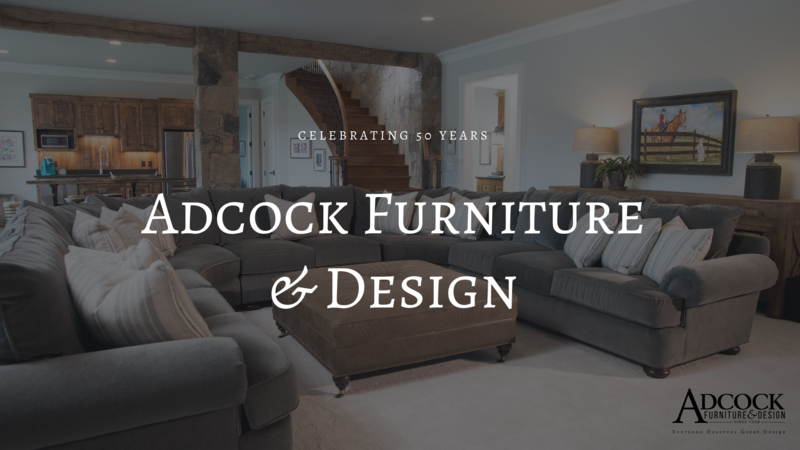 we’re proud to carry a wide selection of quality furnishings & accents from top manufacturers. Your dreams are in reach. Pay for them over time with our trusted financing partners. Looking for big ideas? Shop here for hot buys & quality furnishings at affordable prices.